The FKG Group’s offering to the aviation sector is unique and distinguishes us as a contractor of choice to our clients. Operating as ‘FKG Air,’ we own and operate two aircraft, with air services running weekly throughout Australia and Papua New Guinea. 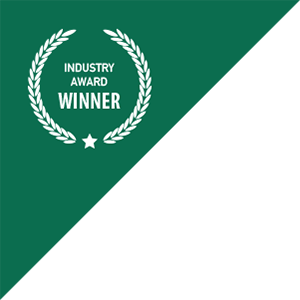 This service provides us with an understanding of the crucial sensitivities associated with airport operations, which is a valuable asset to our clients. Combining this aviation knowledge with our core project management capability, we are well versed on the unique constraints and extensive programming involved with civil and building construction in live operating airports. The FKG Group’s specialised technical expertise in airside and landside construction include runways, taxiways, aprons and heavy duty pavement, in addition to passenger terminal buildings, cargo buildings, control buildings, airport maintenance facilities and aircraft hangers. 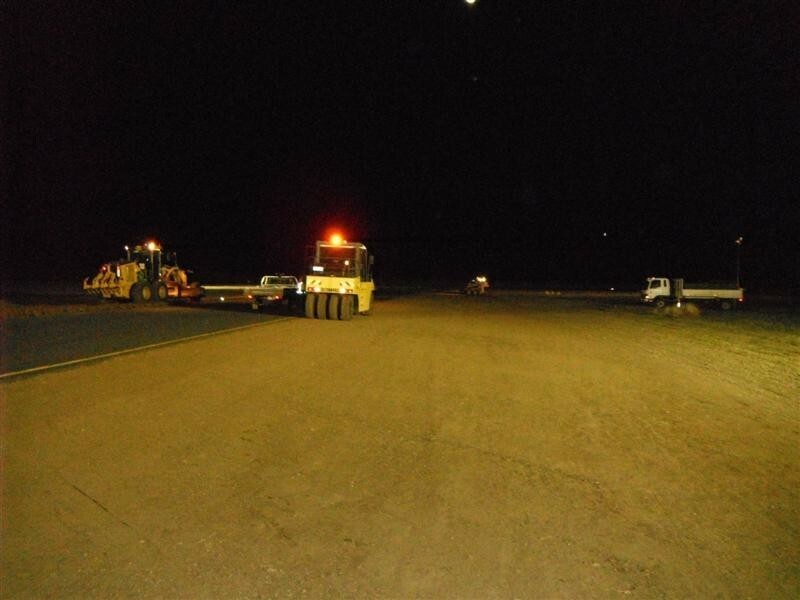 Through our service partner, NRG Electrical, we offer airfield ground lighting installation and refurbishments. The FKG Group also has suitably qualified pilots, aviation safety officers, aerodrome reporting officers and project teams experienced in airport security (CASA) protocols and compliance, particularly on live operational airports.